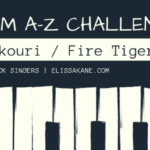 In preparation of the Blogging from A-Z Challenge, which starts on April 1, I thought it would be prudent to introduce you to my main character, Elle. She is the inspiration behind my 2019 challenge theme. I’m still in the process of writing A Deadly Melody, but while the story is still taking shape the character profile for each character is becoming more and more solid, making the characters come alive on my pages. Over the next few months, I will be introducing you to some of my characters. They come from very different situations and live very different lives, but they find a common thread that brings them all together. 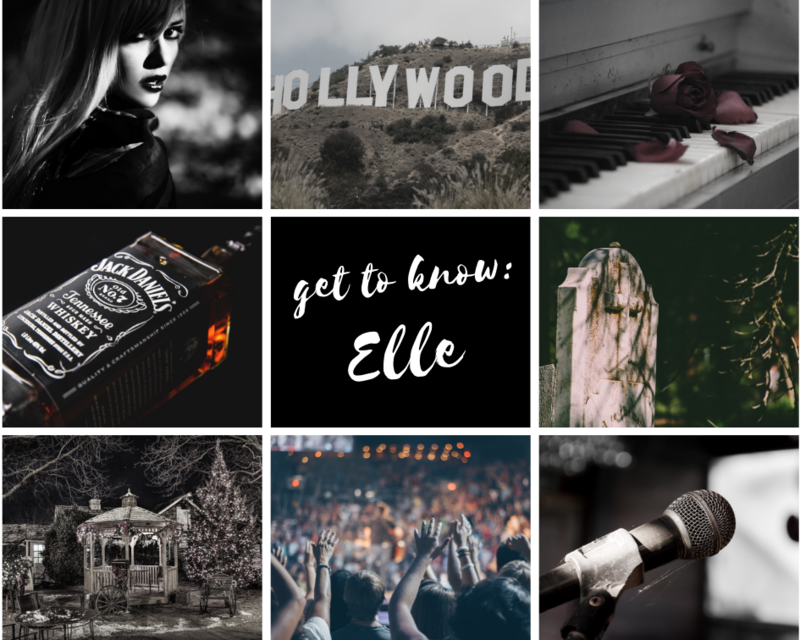 Today, I introduce you to my character, Elle. 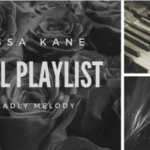 She is the main character in A Deadly Melody and a pretty cool, independent, and badass chick! I love Elle, but she has been through a lot and, in turn, has some demons she is fighting. Aren’t we all? I don’t want to give away too much about my characters and novel, but I’m happy to give a peek into my character’s personality, background, and life. Each of the pictures above represent a part of Elle and who she is. 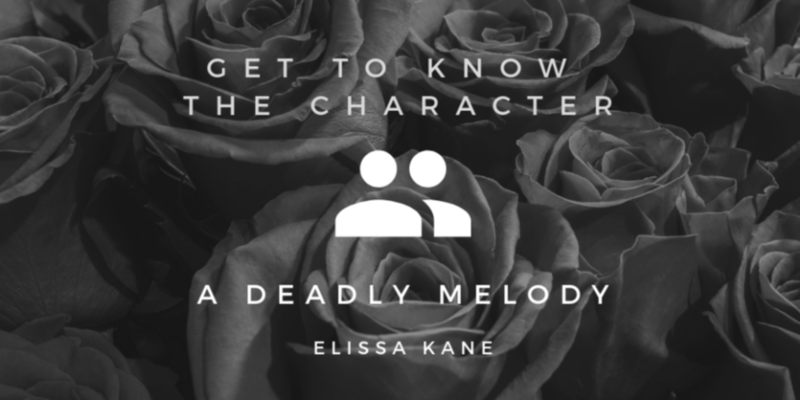 You can Get To Know all of the characters in A Deadly Melody, here.